The audiobooks are narrated by the fabulously talented Pyper Down, who gives unique and memorable voices to dozens of major characters and multiple species. 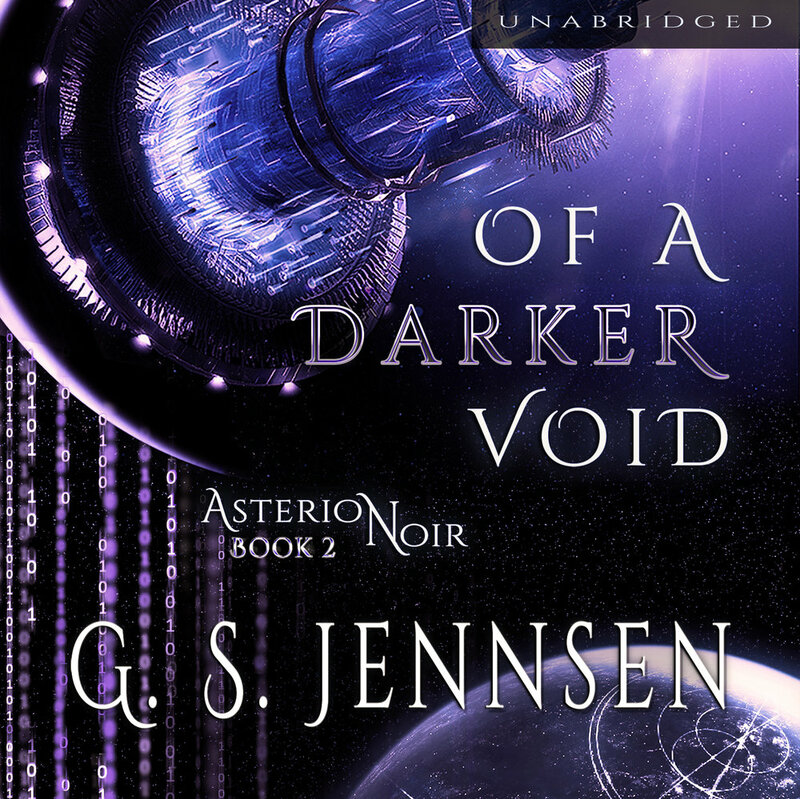 Gain a whole new perspective on the characters and worlds when you listen to Aurora Rhapsody and Asterion Noir on audio. 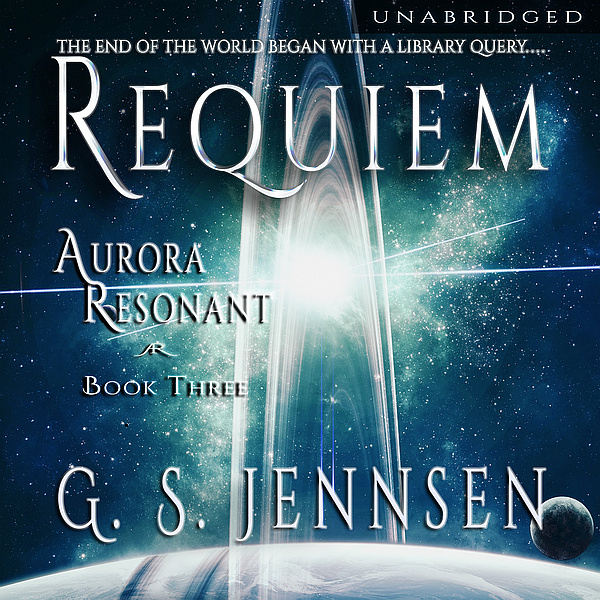 AURORA RHAPSODY an epic tale of universe-spanning adventure, of the thrill of discovery and the unquenchable desire to reach ever farther into the unknown. It's a tale of humanity at its best and worst, of love and loss, of fear and heroism. It's the story of a woman who sought the stars and found more than anyone imagined possible. See blurb, reviews & additional formats, plus maps, a cast list & quotes.